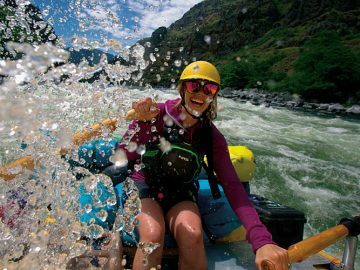 If you’ve ever been on a rafting trip you’ll probably agree that it’s not just the adventure, but the people, who can make a trip truly magical. Somewhere in between running rapids, campfire choruses and sunrise coffee conversations, a river family is formed. 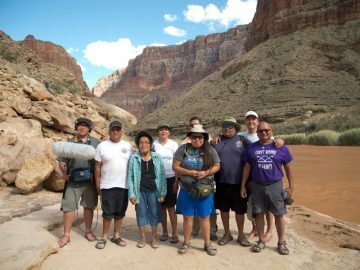 And at the core of your new river cohort is the guide crew, whose individual personalities can be as unique and quirky as your own family’s. Head honcho, coach, captain – call them what you will, this person knows the river like the back of their hand. Odds are they’ve been rafting since before they could swim and they take their role very seriously. 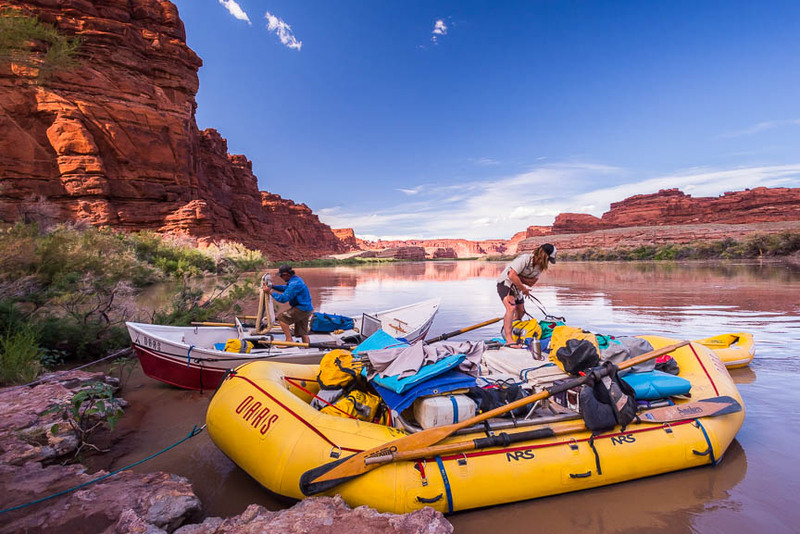 Aside from overseeing all on-river and off-river logistics, these veteran guides are the type of people who will go above and beyond to make sure you have the best experience possible. If you tell them that you like waterfalls, you better believe they will find you a waterfall. You want to swim a rapid? This guide will point you towards their favorite wave train and probably jump in with you! We all know this guide. Belly flops before breakfast and hilarious camp costumes are what they live for. Kiddos flock to them by day and adults join them in the chair circle by night. 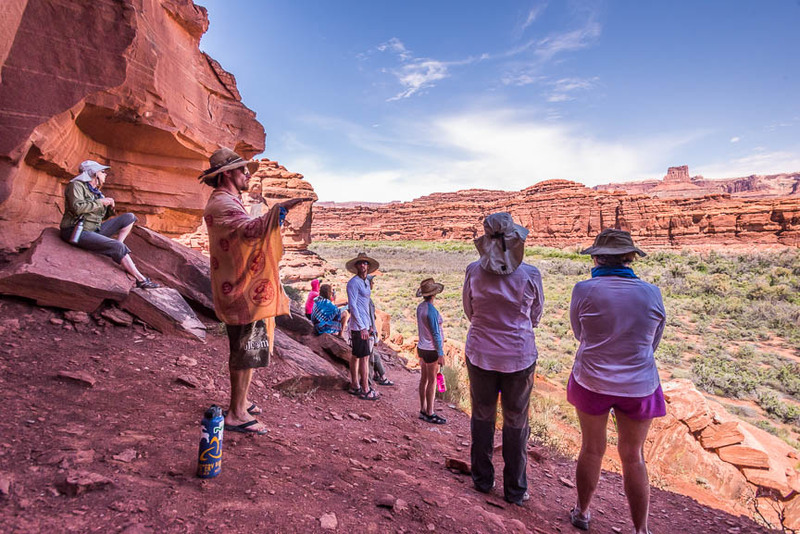 By the end of the trip you will be wondering how on earth they always have so much energy – the rest of the guides wonder that too. If you are looking for a wet and wild ride, this is the guide to go with. 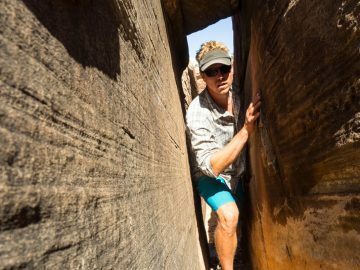 They will likely be in the paddle raft and you can count on surfing holes, doing loop-de-loops, and hitting every single wave on the river. This person is an angel. They rarely get the glory, but without them the trip would go up in flames. This guide can be counted on for anything, by both their fellow guides and guests. And you can bet that this person always remembers to shut the trash at night and pump the boats in the morning. 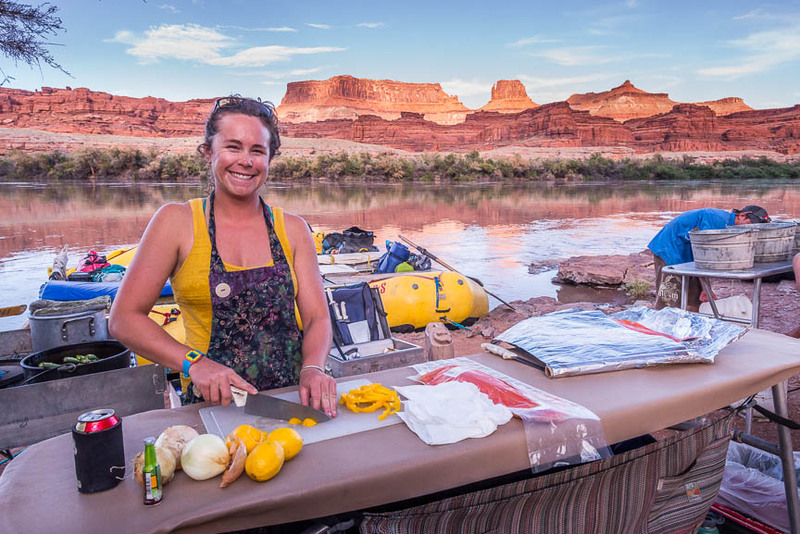 As one of the most well-rounded people on the river, they’re comfortable in any role – one day they will be fixing a broken stove and the next day they will be having a riverside heart to heart with you. They’re good people. This guide is incredibly river savvy, with knowledge ranging from invasive plant species to intricate historical details. If it happened in the river corridor, they know about it. Not only are they smart as a whip, they are also charming storytellers. Painting amazing visuals with their words, they can mesmerize a group for hours. Now, whether or not their stories are 100% true, you might never know. You’ll quickly be able to spot this guide. If it isn’t their perma-grin that gives it away, it will be their around-the-clock excitement. They’ve landed their dream job and it shows. 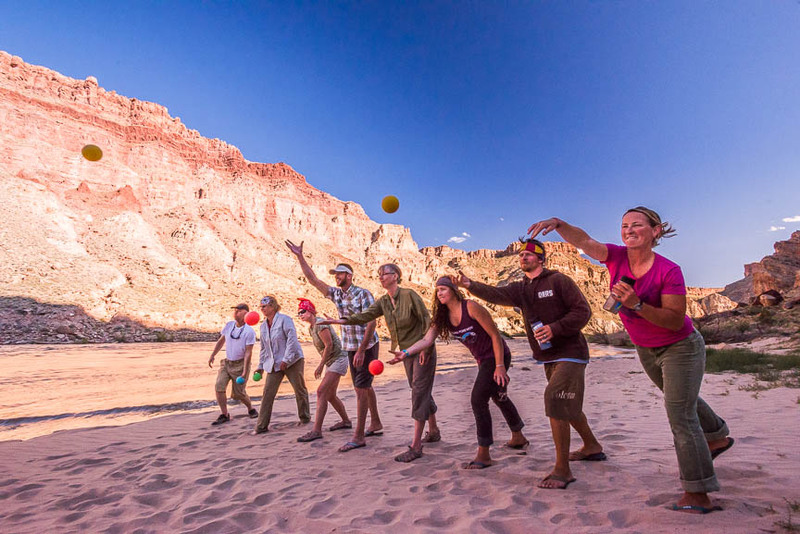 From enthusiastically rising to make coffee before sunrise to cheerfully slogging the groover from one camp to the next, newbies are simply grateful for every day they get to spend on the river. And don’t be surprised if they’re more excited for whitewater than you are. This is their chance to show off their newly honed skills. All forward! 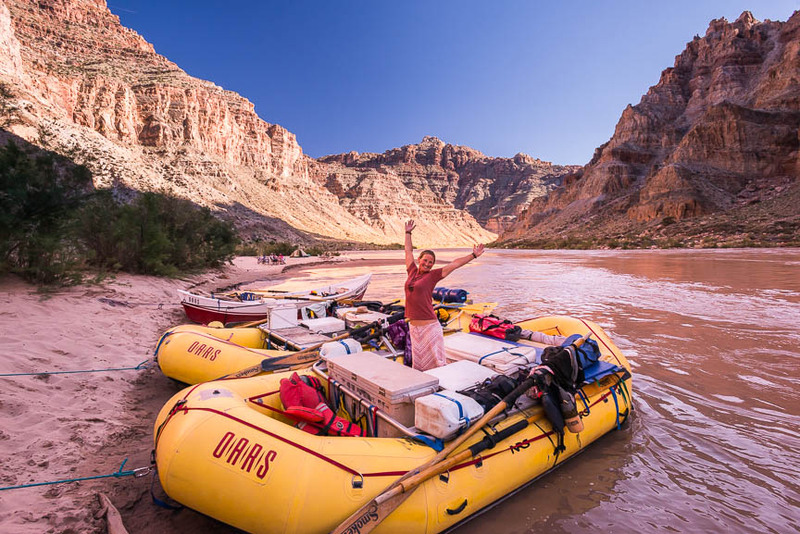 Have you had a particularly memorable guide on a river trip? Share a story below.